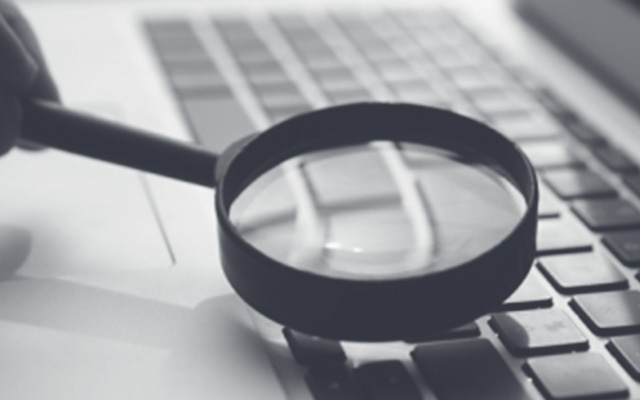 Deciding when to conduct an employee investigation can be tough to navigate. Keep these three considerations in mind every time you receive an allegation. Investigators need to be careful when making the decision whether or not to conduct an employee investigation. Some allegations may seem insignificant on the surface but can often signal bigger problems. Every workplace has their own criteria for deciding which allegations to investigate. However, there are a few factors that you should consider every time. The first thing to consider when deciding whether to investigate or not is the type of allegation. Some incidents are more severe than others. Allegations of harassment, discrimination, retaliation, wrongful termination, and other serious issues must always be investigated. These cases often have legal and ethical tie-ins, so it is important to treat them with care. On the other hand, complaints such as an employee talking too loudly or someone leaving the lights on at the end of the work day, can (usually) be resolved without an employee investigation. That being said, these small complaints could be part of a bigger picture (and a bigger problem). For example, an employee might complain that their boss speaks too loudly but that isn’t their real problem deep down. In actuality, the employee feels that their performance was judged unfairly in a recent performance review. Fear of retaliation, punishment, or being brushed off for “overreacting” may keep employees from speaking up about their true problems. It can be difficult to detect if there’s more to a complaint, which is why it’s always important to talk to the complainant before dismissing their allegations. She goes on to say that if your workplace usually investigates this type of allegation, you should probably do so for the current incident. That way, if you run into legal trouble later, you can prove that you were following your organization’s employee investigation protocol. Consistency is important. Refer to company policies for guidance to determine whether or not an incident warrants an investigation. If the policy states that all allegation of sexual harassment will be investigated, uphold the policy’s promise. Could the Case Go to Court? If there’s reason to believe that the incident could end up in court, never hesitate to investigate it. You always face the risk that an employee could report the incident to an outside agency if they feel nothing is being done to rectify the issue internally. If your company has knowledge of an incident and fails to act, you risk additional charges and liability for being negligent. Organizations are responsible for conducting internal employee investigations into alleged illegal or criminal activity. Review all aspects of the case and consider if they could possibly fall under the scope of any ethical or legal regulations. When in doubt, start an employee investigation. You will protect your organization and your employee’s happiness at the same time. Should You Conduct an Employee Investigation? Deciding when to conduct an employee investigation can be tough to navigate. Keep these three considerations in mind every time you receive an allegation. It will make your decision on whether to investigate or not much easier and less risky. Are execution-style hits on the rise in South Africa?